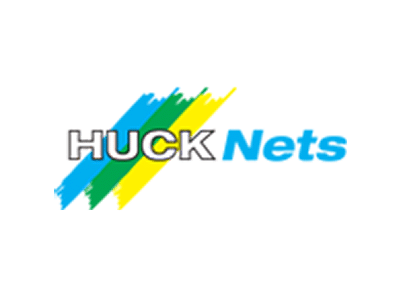 Huck Tek Netting Installations and Associated Products for Industry and leisure. Huck Tek are providers of Environmental Protection, Safety Systems, Playgrounds and Specialist Netting Installations. We Intergrate with our clients to provide tailored solutions to their problems. The company is extensively involved with the development and installation of environmental and industrial netting systems, ranging from small light duty fencing systems and protection barriers, to much larger site specific portable and static netting enclosures. Using the expertise acquired though years of industrial installations, HuckTek have also become experts in the installation of sports netting, From high golf driving range nets to indoor cricket netting installations we can provide a full design, manufacture, supply and install service. HuckTek can design, manufacture, supply and install play areas to suit your needs. Our Parent company Huck Nets (UK) LTD manufacture high quality rope and net based playground equipment. All equipment conforms to current EN 1176 standards and can be installed with all fencing, furniture and safety surfacing. Some past installations have included bespoke landscaping, bridges and have followed design ideas to tie in with local history.